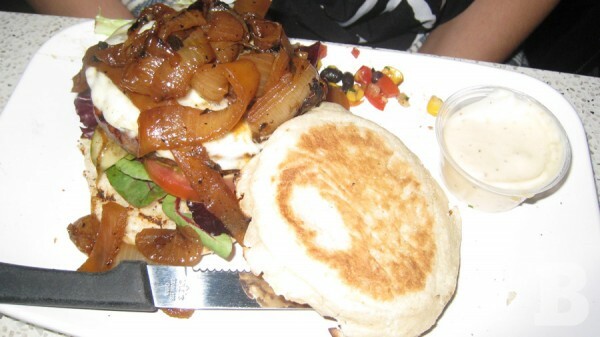 Carnivores: Don’t you love a great burger?! Delicious. I’m salivating. I’ll let the photo above do the talking.